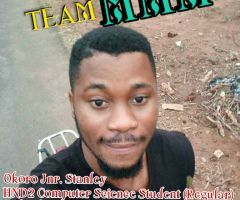 Final Year UNN Student Crushed To Death While Returning From Class. 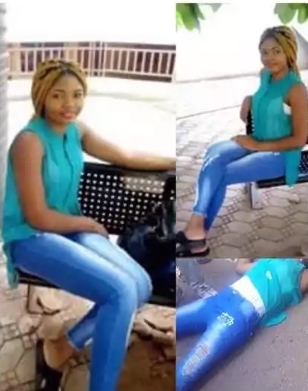 Final Year Student Crushed To Death By School's SUG Vehicle In Edo. 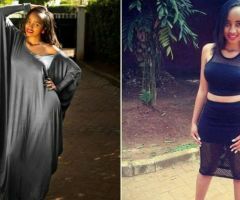 Keyan Final Year Medical Student Hacked To Death By Her Alleged Lover. 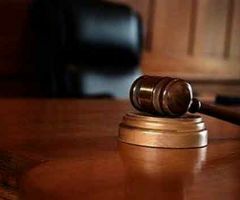 Boyfriend sentenced to death for killing HND female student. 18-year-old Girl Raped And Strangled To Death In Enugu.